This one is a fun one for July 4th! This is Lady Liberty on an old poster. 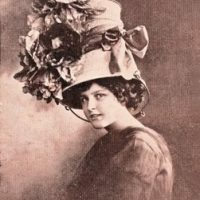 Lovely Lady with Rose Image Free Vintage Clip Art – Lady with Surprising Hat Public Domain Patriotic Eagle Image! Karen. siempre te digo lo mismo, gracias por las fotografias que pones, son fantasticas. Thank you for coming to mt blog- hope you liked your beautiful tags on my blog! I so love them, thanks. Your welcome of course! I enjoyed my visit on your blog and I will be back again! Yes, I thought they looked familiar, what a great use for that graphic! I just stumbled onto your blog and love it, so neat!!! I am looking for a vintage anatomy illustration of the heart, would you have anything like this that I can have? Great WAKE UP call – Very meaningful, especially in these times. Thanks for posting it. Thanks for stopping by my blog! I think I do have something like that around somewhere. I have most of my graphics set up for this week, but I can probably pop it up next week so, make sure you check back! Love your site, I like browsing through these old images and getting inspiration. 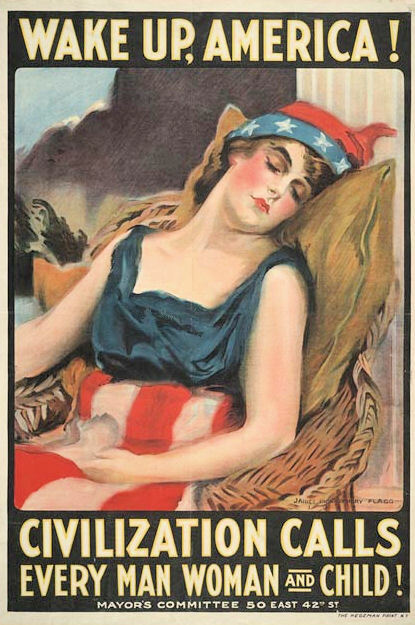 I really like these kind of antique political posters, especially ones like this one you posted. I would like to see more political historical images and noticed you dont have a “politics” category. It would be a great category to add if you are so inclined.